Like many Filipino millennials in their mid-20s, I am aspiring to own a home someday. As the youngest child in the family and a single yuppie, I am at the point in my life where I don’t have support anybody but myself. So I decided, that instead of spending my earnings on unnecessary things, I should put it to more good use like investing in mutual funds, getting insurance, and saving money for down payment for a house and lot. 1. There will be LOTS of properties to choose from. When I began my home buying journey, I didn’t know where to start looking. I knew what I wanted (i.e. type of house and location), but not the properties available in the market. So I did the first thing most millennial like I would do when looking for answers, I typed in “condominium for sale in Makati” and house and lot for sale in Cavite (Yes, this was also an option for me because I wanted something outside Metro Manila that is still accessible.) in Google. 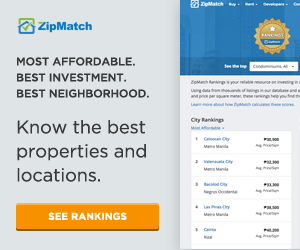 Lo and behold, you will be bombarded by the thousands of real properties for sale in the Philippines available in the different online marketplaces. Find a trusted real estate website, which you may get through recommendations of friends or your thorough research. 2. You will be confused with the different jargon you will encounter in your home search. Amortization (or your monthly spread-out downpayment). Tripping (or property viewing). These are just some of the words that I didn’t understand when I was discussing with brokers and agents. I had to have them explain it to me during the conversation because I get zoned up whenever I hear something so foreign to me. Look up common real estate terms while you’re researching. This will help you keep up with your broker or agent during discussions. 3. 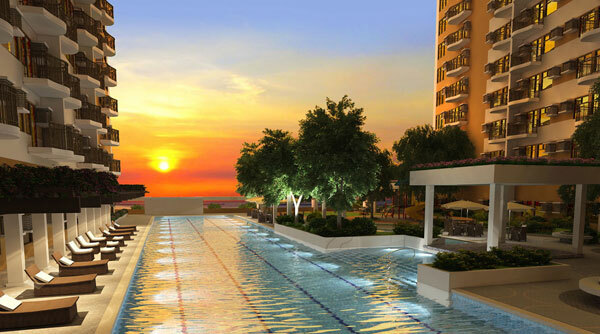 A studio condo for sale in Manila is never actually P7,000 per month. You know those lines project developers feed you about how it’s possible to own a condominium for a price of two cups of cappuccino per day? Or that you can buy a property with only an x amount of down payment? This is very misleading. There are still expenses that IRL (in real life) you should account for when buying these seemingly cheap condos. 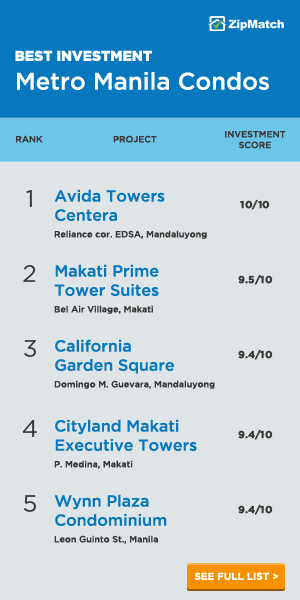 Only when I was scouting for a real estate property around Metro Manila that I found out that there’s a reservation fee, monthly down payment, and other charges to name a few. An officemate of mine found himself in this scenario. 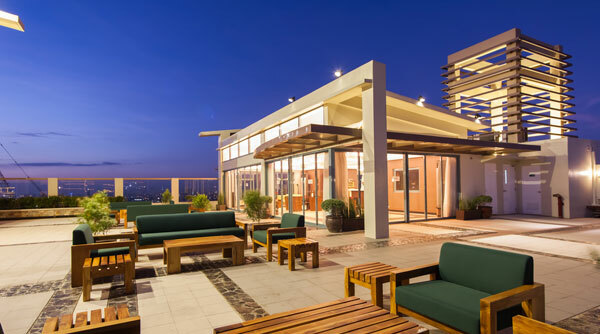 When he liked the condo for sale he saw in Taguig, he was advised that he only need to pay the down payment. When he applied for a bank loan, however, he found himself needing to pay on the spot bank charges (which was 4 times more than the reservation fee) to get his loan approved. He shared that he pushed through with the purchase even though he wasn’t financially prepared. How will you prepare for it? Let’s also not forget that homebuyers will need to pay for closing costs. As such, it is important that you have saved up for the initial expenses you need to pay. Be familiar with the list of expenses so you can set aside a budget for them. Many real estate experts say that you should have at least 20% saved up for the down payment before you buy a home. 4. You will receive many texts messages/calls from unknown numbers. When I was searching a home, I knew that real estate agents are one of the key people in the home buying process because I needed their help in looking for different options and to guide me along the way. What I didn’t know was that I would be bombarded with daily texts and calls, asking me whether if I’ve decided on a home already or when I would pay the reservation, that there’s an open house I should attend, and blah, blah, blah…you get the picture. Note all the numbers of the agents you’ve dealt with. If you are no longer interested with a broker’s or agent’s service, then politely tell them. Do not sugarcoat and use simple words. Also, it helps to actually spell the words correctly as opposed to using SMS speak (e.g. jejemon) to sound professional, even if your broker responds the other way. 5. 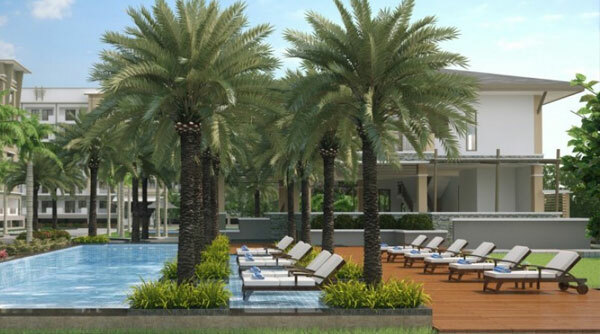 You can make a down payment in installments until the project has been completely built. Most Filipino young professionals like me are apprehensive of buying a property thinking that I need to shell out a huge chunk of money for the down payment. To address this, real estate developers now offer more affordable payment terms, which includes allowing home buyers to pay for their down payment in installments. 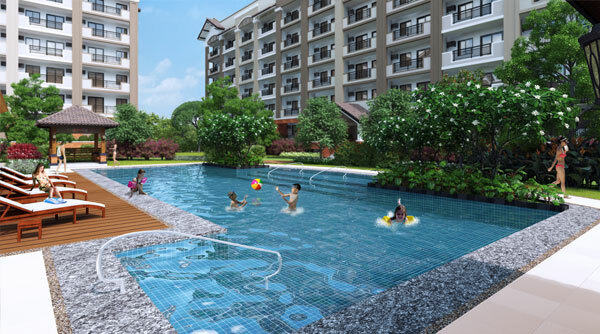 Aside from the downpayment, make sure you have three months’ worth of monthly payment reserved. By then, you are already saving up for the fourth monthly payment within that timeframe. It is difficult to find the perfect broker for you. According to another colleague, finding a broker is similar to trying to find a boyfriend. Yes, it’s hard to find the perfect broker for you. Parang relationship LOL. He’s there, but he doesn’t bother you with too many phone calls or texts. One who knows your time schedule. One who anticipates your needs. One who doesn’t sound fake. One who doesn’t pass through you pag sinabi mo I can’t afford a home. Expect that you will meet many real estate professionals on the onset of your home buying journey, and only one will be able to meet your requirement. Be patient and upfront when dealing with them. You can also look up companies that help match you with the perfect broker based on your needs. 7. Once you bought your home, you are expected to pay real property tax every year. 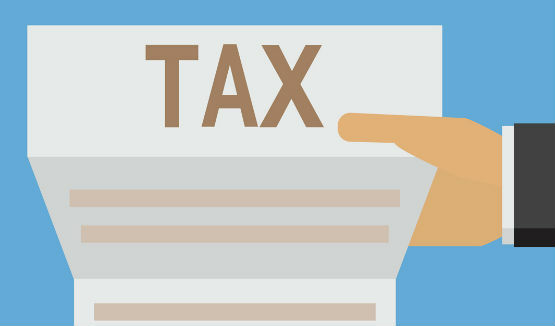 And depending on where you live, real estate tax every year could be costly. 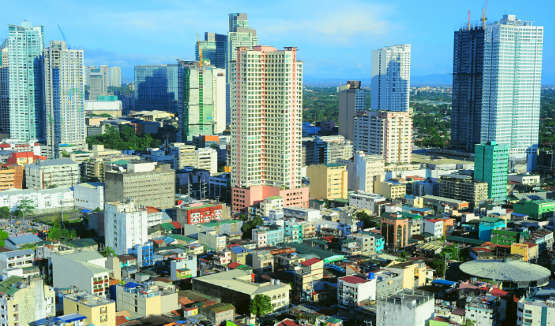 Familiarize yourself with the real property tax laws in the city where you will purchase the property. Some local government offers discounts if you pay your RPT early. And in the event you fail to pay your RPT, the government may put up your house for public auction. It also helps to factor in this as criteria when searching for a home. 8. You will need to get an MRI (and I’m not talking about that medical test). A Mortgage Redemption Insurance (MRI) is part of charges paid by a homebuyer who has a housing loan from the bank. This form of life insurance names your bank as your beneficiary. It is paid yearly on top of the mortgage payment. Read information about the upfront costs involved in buying a home. From there, you can estimate how much you can set aside for this expense. 9. If you’re getting a loan, your lender will not always shoulder 80 or 90% of the total selling price. This misconception made me think twice about buying a home. While I was searching for a bank loan, I was told that the amount you can loan depends on the appraised value of your property and your monthly income. Ask your agent for a sample computation of payment. Then, get an estimate from the bank on the amount you can loan based on this computation. While it is not the final cost, at least you will have a rough estimate on your expenses. 10. Your broker or sales agent’s attitude can influence your homebuying decision. 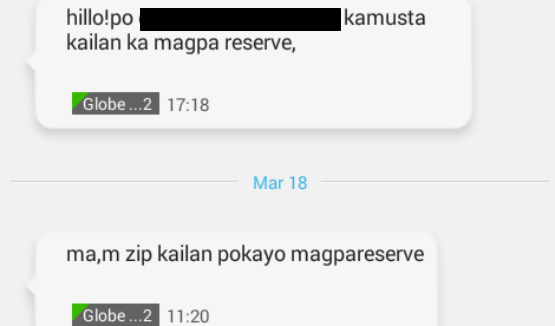 I’ve met a few real estate professionals while looking for a condominium for sale in Makati, and some of them have really turned me off because of their attitude. I am not alone, however. According to our flash survey about what happens in a Pinoy millennial’s mind, 7/10 homebuyers are willing to put a stop to their homebuying if their broker or sales agent becomes unresponsive or be a diva along the process. Don’t settle for the first broker you meet. 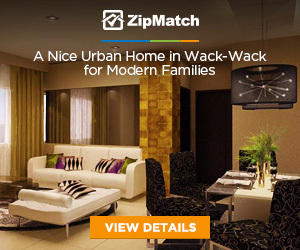 Get recommendations from other people or from a trusted online real estate marketplace. But if you want to do it on your own, make a thorough background check on the real estate professional. 11. Property prices are open for negotiation. This is where developers and real estate professionals can get generous. Some brokers/agents are willing to forego commissions so they can offer discounts on the property for sale. Ask people who have also purchased a condo or house and lot for sale how they negotiate property prices with their brokers. Be brave enough to open this discussion with your broker. After all, a sale is a sale, and that enough could convince your broker to agree on a reduced offer. 12. A pre-owned home is high maintenance. This is especially true if you fail to inspect the home you are buying, and was not able to note that damages that needed immediate repair before the property was turned over to you. An office mate of mine also said if you are buying a house and lot, there are certain home improvements you need to accomplish during the course of owning the home such as repainting, doing pest control, and more. Make sure you conduct a proper inspection of the property you are considering to buy. You can download your own punch list, or you can hire a professional to do it for you. Take our “Are you ready to buy a home?” quiz and find out if you can commit to owning your dream home now. Hilarious article. I specially liked #6. Finding the right broker is like finding the “one”. Hahahaha. Thanks, @dannyrgarcia:disqus. :) Have you tried buying a home yourself? #4, I wish more brokers would actually ask me what I’m looking for FIRST instead of immediately asking for a reservation fee. So true, @Lori:disqus. Out of all the brokers and agents I’ve talked to, only one asked me what I needed and why I was looking for a home. Exactly! I’ve had so many phone-calls with brokers pushing stuff at me, very rarely do I meet one who asks what I want, or why I’m looking. Reason why I just recently became a broker myself. The thing is, here in the PH, there are a lot of these so-called “colorum” brokers or unlicensed brokers. Basically, their idea is everybody could become a broker if they know somebody a. who would buy and b. somebody who is selling. Professionalizing the calling is the right step. 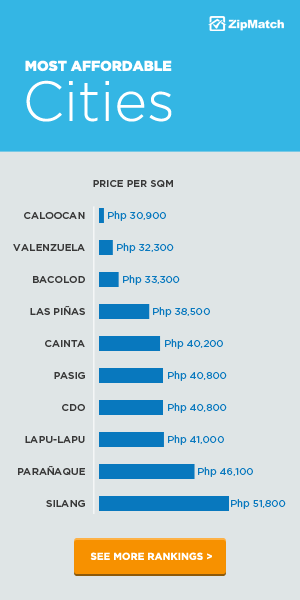 But the PH market still has a long way to go. #2 Most brokers scour for listings from friends, family, acquaintances. They mostly refer to these first because they want to dispose of these ones quickly. Once they do, they move on to the next property available in their listings. #3 Hunting for property that fits the specification of a buyer-client, is very resource intensive. Specially if the client’s tastes are eclectic. Transportation, verification and overall due-diligence is time consuming and hence costly. Just imagine a client making you go around the metro to look for 10 properties that fit your specs – and he ends up getting another property from another broker. It’s heartrending, specially if you’re just starting out. Thanks! Your insights are spot on @dannyrgarcia:disqus. Being a pro broker is about really listening to what your clients need and providing service that goes above and beyond what is expected of you. As I mentioned in my article, a broker can make or break a homebuyer’s decision. That is why it’s important for brokers to connect well with their clients. I learned the hard way. Never ever deal with Charles Builders. Service is horrible. 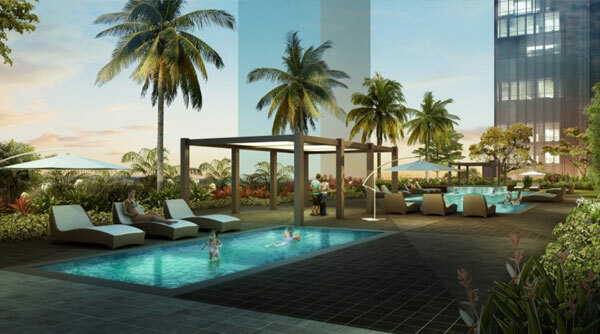 They are not transparent with the transactions and if there are uncontrolled reasons that you will not be able to continue to buy the house, they will not return your down payment. #10 The offer may seem so amazing at the time but keep your guards up and don’t be persuaded easily. Be sure to keep your focus on what you’ll be buying to make sure you won’t go off course. Nice, my first time visiting this page and it’s very informative. I’m planning to come back to the Philippines this year to buy a home. Maybe in Laguna. I used to live in Quezon City, but the traffik nowadays is really bad. I’m sure it can’t be worse in Laguna.